The greater part of computer owners don't need to know from what components consists of computer. While it works fine and copes with all tasks that it loads the user, interested in its "content" there is no need. But there may come a time when you have, for example, downloading new drivers for the motherboard. And for that you need to know exactly what chipset it is built. Download from the developer's site http://www.aida64.com/downloads the installation file of AIDA64 Extreme Edition. On the website you can choose a free trial, which gives the opportunity later (afterfees) to expand it to full version. During the installation process select the folder in which will be added to the installation program and accept the license agreement. After the installation is complete, the program will start automatically. In order to run it manually, double click the left mouse button on the program's shortcut on the desktop. In the open window on the right is a column with menu items. Select the line "motherboard". In the additional list, look for "Chipset"
In the right part of the window will display a complete list of the properties of the chipset of your mother Board. At the top of this list are two lines: the "Northbridge" and "Southbridge". 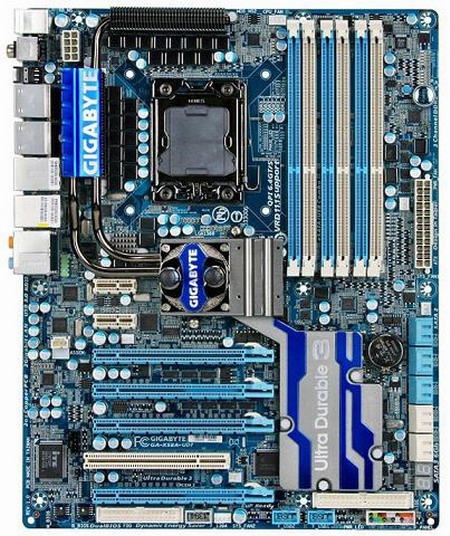 The name of the North bridge and is the name of chipset motherboard motherboard. The South bridge is the second chip on the motherboard that is responsible for the work of many connected devices. Write down it's name, this information can be useful when searching for drivers to your motherboard.